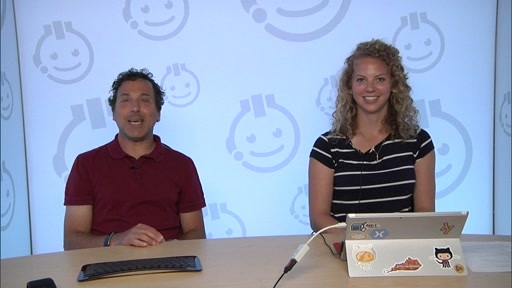 Today we are going to cover how to install Visual Studio 2015 Community Edition which is now free for individual developers and small teams! 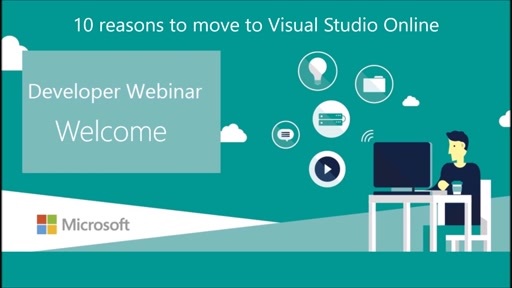 By the end you should know how to install Visual Studio, including a few secret options, and launch your first hello world application! 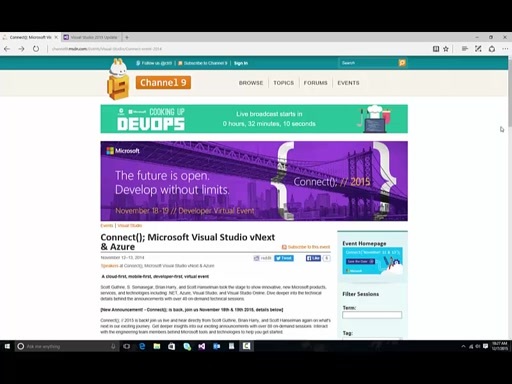 Let's get started by opening up a browser window and searching for Visual studio 2015 community edition. The page you land on might be slightly different but the download link should be the same. When you click on the download button you will not download the actual program just the installer. When it is finished double click on it to launch the installer. Here you have a few options. 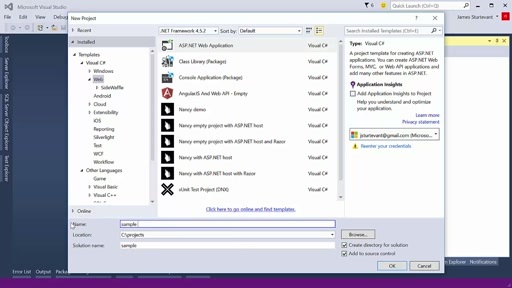 The Typical will do a quick install of visual studio but there are some great hidden gems in the custom. Let's take a look. 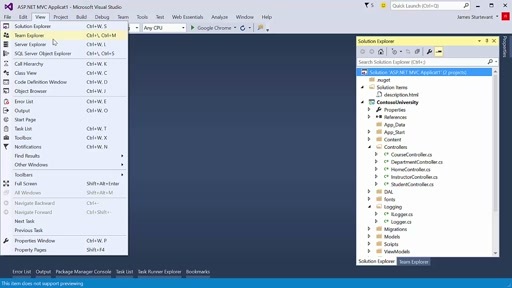 The first one to point out is some of the extra language features that Visual Studio supports. Since I like developing in Python I'm going to select that. And because I really want to learn F# I will install that too. Next is the Windows and Web Tools. 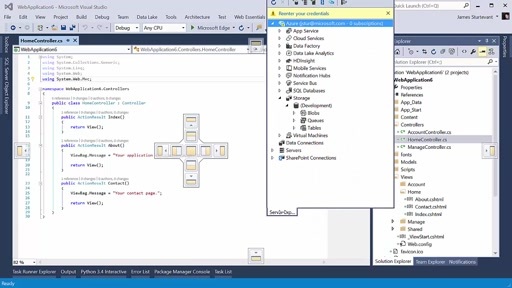 One of my favorites here is the SQL Server data tools. They give some great support for SQL. I have a video on Channel9 that summarizes SQL Database projects with Floyd Hilton if you want to learn more. Web Developer Tools is a must have if you do anything web related. And since I plan on doing some Windows 10 Development I'll include that too. 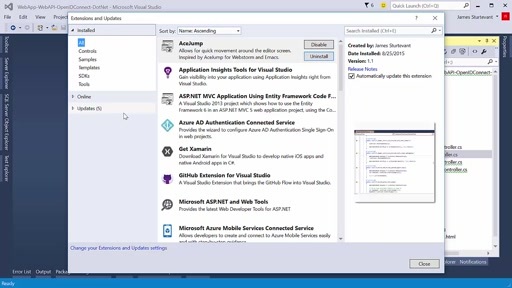 Visual studio has great support for cross platform tool from Xamarin to Apache Cordova. I am going to select the Web developer cross platform tools since that is my area of focus. You can see it installs Andriod and node.js tools along with it. Finally, install Git and GitHub integration. This is one is absolutely necessary if you do anything open source or work with Github. It allows you to clone, create and publish directly to GitHub. And lets through the extensiblity tools on there just for good measure. Hit next to review your selections and you can see we are installing a ton of software and some really good bits. Seems crazy but that is what is need for developing these days. Hit next and you should start installing. This can take a while so go outside now before you have to many great toys to play with. 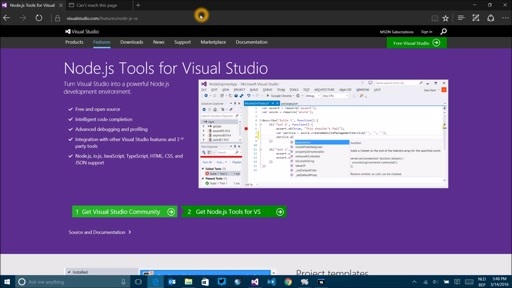 When the install is finished be sure to restart and then launch visual studio again. 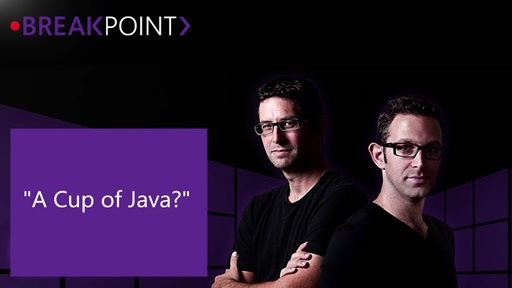 The first time you launch Visual Studio you will be prompted to sign in. Now you don't have to sign in but you miss out on features like saving any changes to settings that you make. So I am going to go ahead and sign in here. And of course I have two factor authentication set up on my Microsoft account as you should too. So I'll enter my code and be off to the races. It takes a minute to to initialize the first time you install then you should be up and running. To finish off we will create our first hello world application, you know just to make sure this thing really works. Select File New project. Then select new console application. Type out Console.Writeline "Hello world" don't worry about the syntax or language right now. And there you have it! 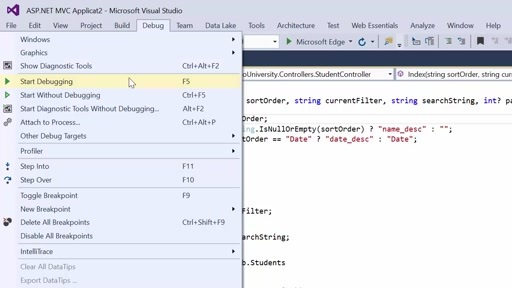 Your First Hello World using Visual Studio 2015. Please check back for the next video in the series where we will cover all the basic windows and controls Visual Studio has to offer. Leave any comments or feedback, especially around topics you want to see. Happy Coding!